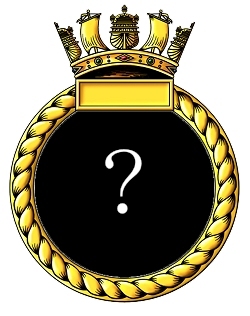 Lodger facilities for an RN Fleet Requirements Unit at an R.A.F. station. The airfield lies ¾ mile S. of Gopalapatnam railway Junction and 4, miles NWN. of the coastal tom of Vizagapatam. 13/31 QDM. ---˚----˚ .... 2265 x 50 yds. On S.W. edge of airfield. Detachment of (4) Martinet T.T.1 aircraft Operated for target towing operations. Squadron HQ formed at R.N.A.S. Tambaram 01.09.44. Squadron disbanded 24.10.45.